Broken or lost BMW Keys Chessington, Beeches Auto Locksmiths replace BMW keys wherever you are in Chessington, Surrey or South London. If you replace your lost BMW key through a BMW dealer it can be expensive. Broken BMW keys are our speciality. If you are looking for a mobile auto locksmith for a lost or broken BMW key in Chessington call us out. *These procedures are purely there to program the remote control within BWM key itself. 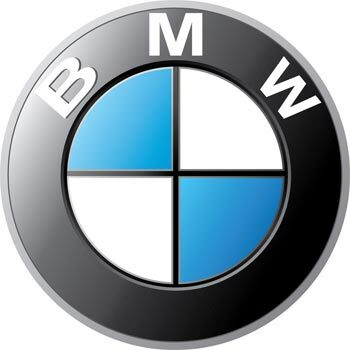 If you require a transponder chip that will work with the immobiliser (getting the car started) then you will need the assistance of a specialist BMW Auto Locksmith for lost, broken or damaged keys Chessington!